 Health IT and Business Solutions, All in One Directory. 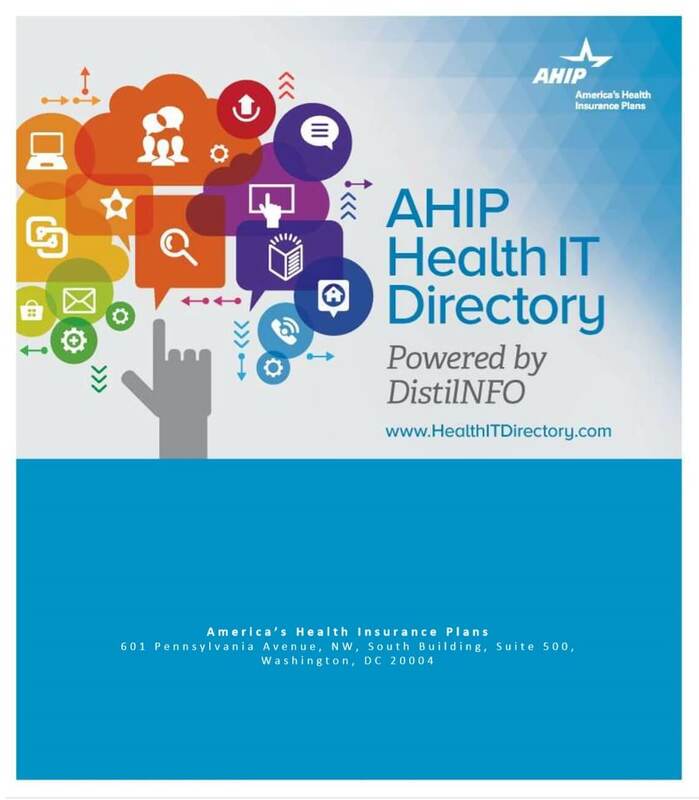 The AHIP Health IT Directory is like a desktop consultant for health plans with immediate access to thousands of IT solutions. As our health care system transforms at an astounding pace, the directory offers products and services designed to help improve care, manage costs, and allow all stakeholders to work together seamlessly. As health plans search for solutions, will they see yours? Talk to a member of AHIP’s Business Affairs Team and find out how to reach more than 40,000 health plan decision makers. Click here for details on sponsorship packages.